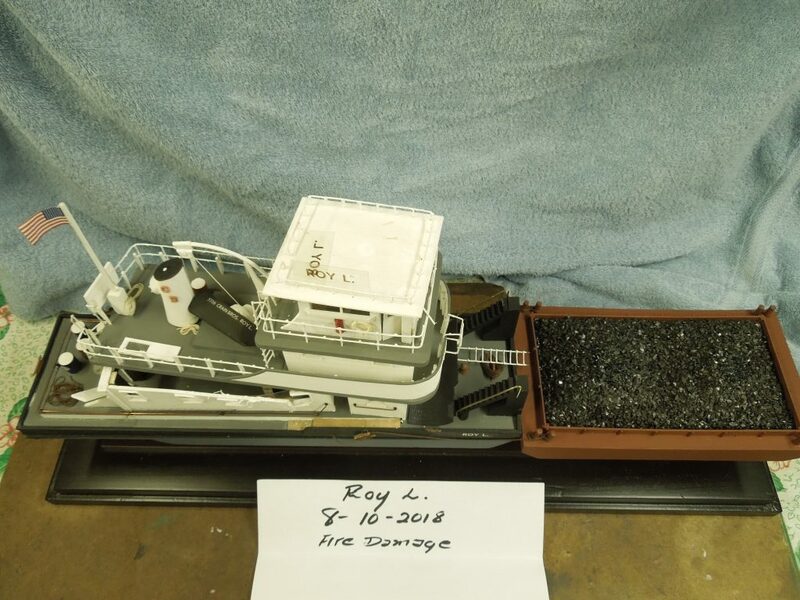 The Point Pleasant River Museum was heavily damaged by fire July 1, 2018. 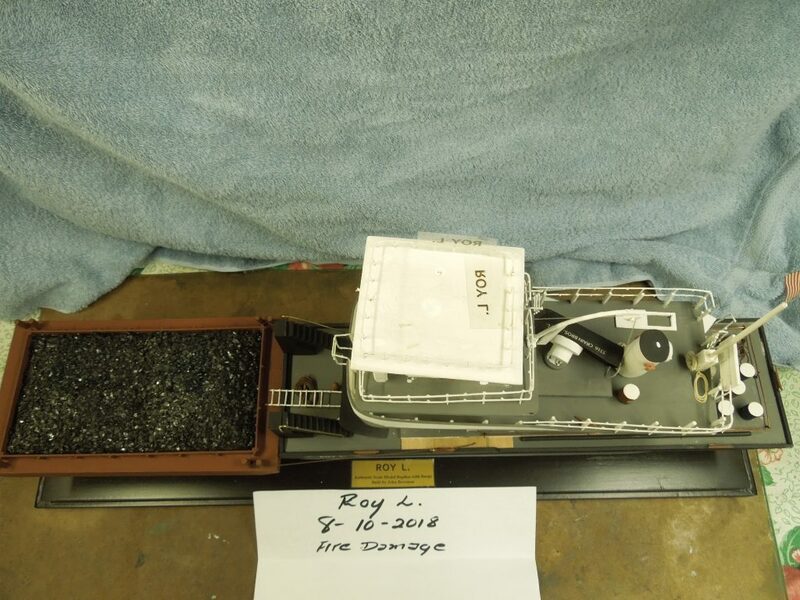 Several (eight) of my boat models were displayed at the museum. 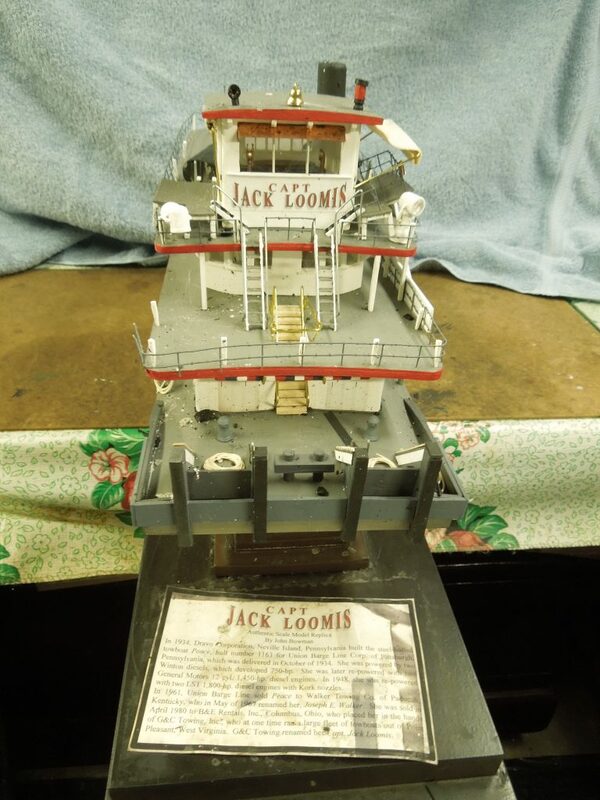 For the Loomis family, in 2019, I am presently rebuilding two Loomis boat models, the Capt. 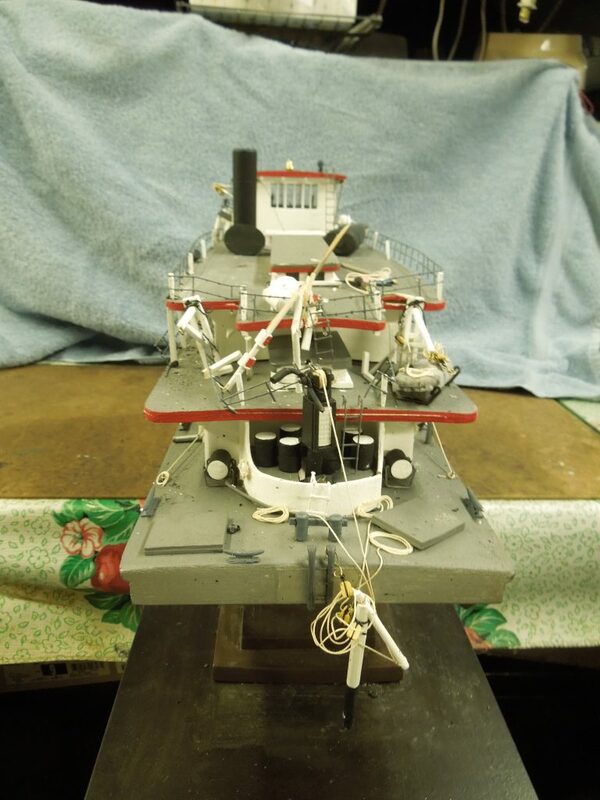 Jack Loomis towboat model and the Roy L. towboat model. 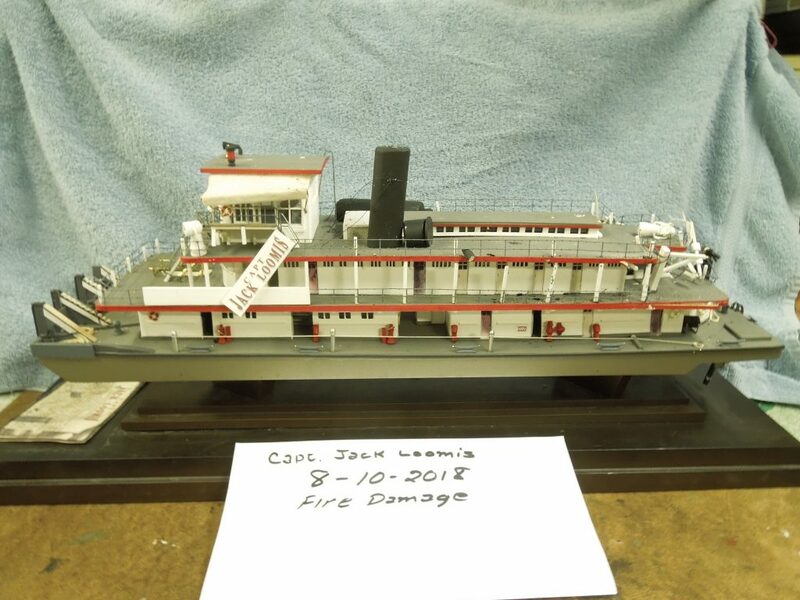 If you would like to donate to the museum’s rebuilding effort, please make a donation to the museum in the name of John Bowman for the rebuilding of the Loomis models. Thank You!